The city benefits from four railway stations, and the Belfast to Dublin train route has a journey time of approximately 1 hour 50 minutes. The two airports, Belfast City and Belfast International, provide access to all major UK and a large number of international destinations including America and mainland Europe. The wider Belfast Metropolitan Area has a population extending to approx. 650,000. As the largest commercial centre in Northern Ireland, Belfast has developed into one of Ireland’s premier business cities and has the largest employed population in the region. Belfast in the last few years has been extremely successful in attracting Foreign Direct Investment driven primarily by a highly skilled and educated employment base, competitive operating costs and advanced telecoms infrastructure. 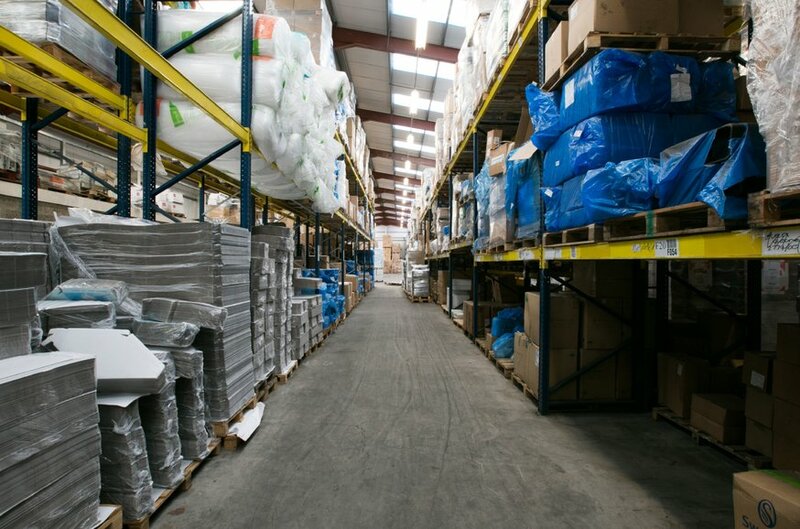 Mallusk is one of Northern Ireland’s leading industrial and warehousing locations. The area has a successful industrial and commercial base with good communication links. Mallusk is situated within Newtownabbey in the greater Belfast area accessed from the M2 Motorway at Sandyknowes Roundabout. Mallusk is situated 7 miles north of Belfast City Centre and 82 Miles from Dublin. Mallusk benefits from key communication and transport links, situated 17 miles from the Port of Larne, 9 miles east from the Belfast International Airport, 8 miles north of the Belfast City Airport and 7 miles from the Port of Belfast providing access to all major UK and a number of International destinations. 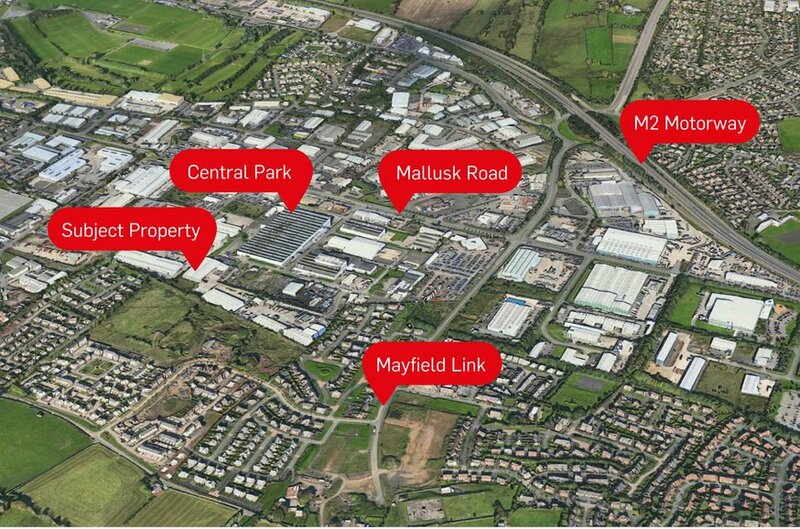 Mallusk has a range of both UK and Local occupiers such as Marks and Spencer’s, Volkswagen and Securicor. 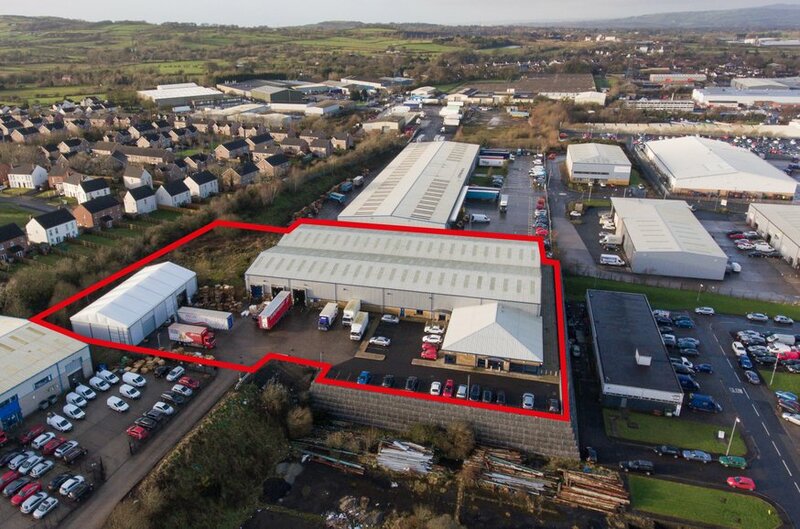 The subject property is located to the rear of Central Park Industrial Estate, Mallusk Road, Newtownabbey. Other nearby occupiers include Bryson Recycling, Star Fuels, Countrywide Freight, Norman Harvey and Royal Mail. The property is located within Central Park and benefits from it’s 24 hour security. 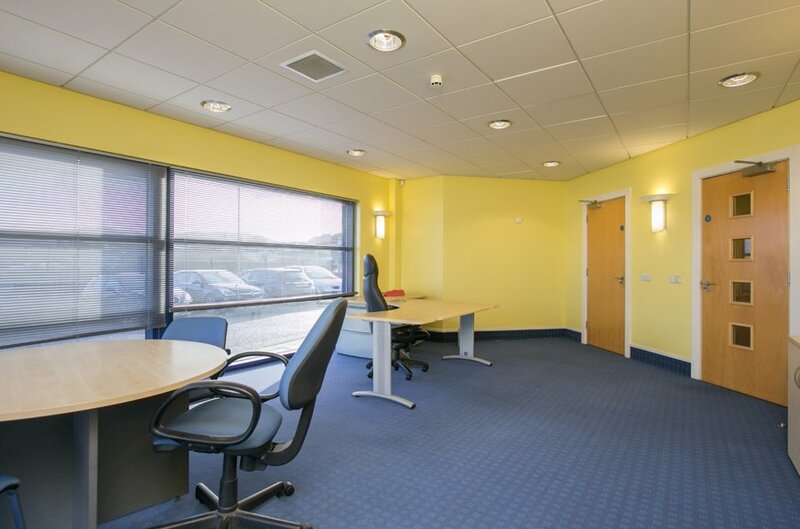 The property comprises a modern 2 bay warehouse and interconnecting office accommodation totalling 35,834 sq ft which sits on a self-contained site of approx. 2.5a (1 Ha). 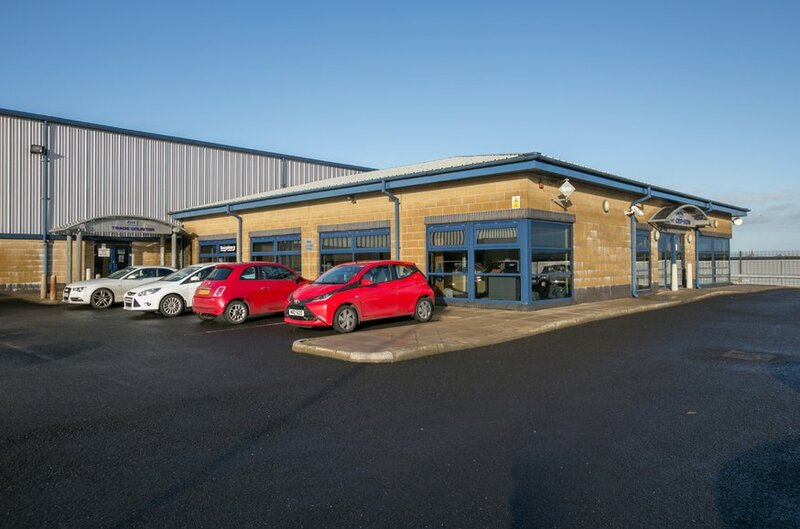 The property is externally fenced with concrete circulation space and tarmaced parking for approximately 38 vehicles. The property is of steel portal frame construction with part block facing walls and part profile cladding side elevations. 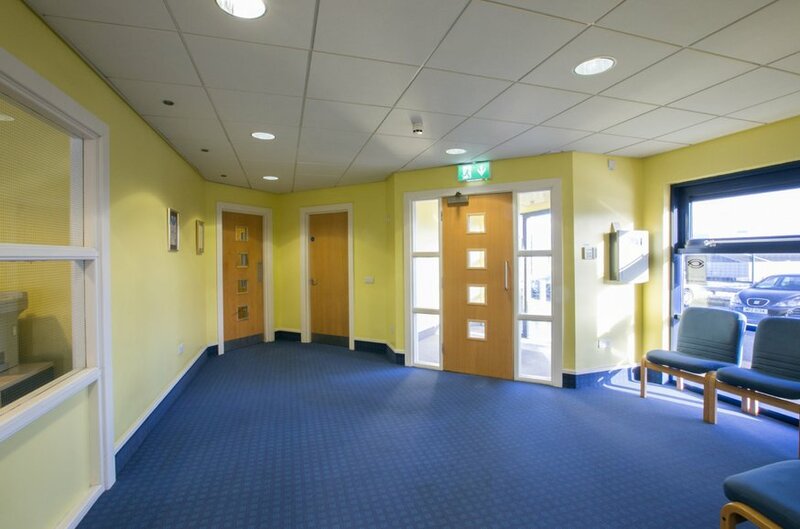 Access is via 4.5m electric roller shutter doors. 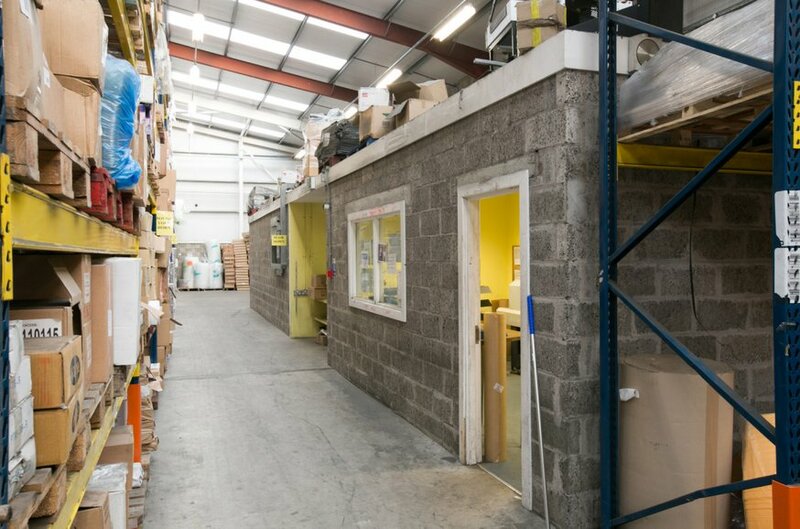 The Warehouse spaces consist of concrete screed flooring and fluorescent strip lighting with the office space fitted to a good standard with plaster painted walls, suspended ceilings and carpet flooring. 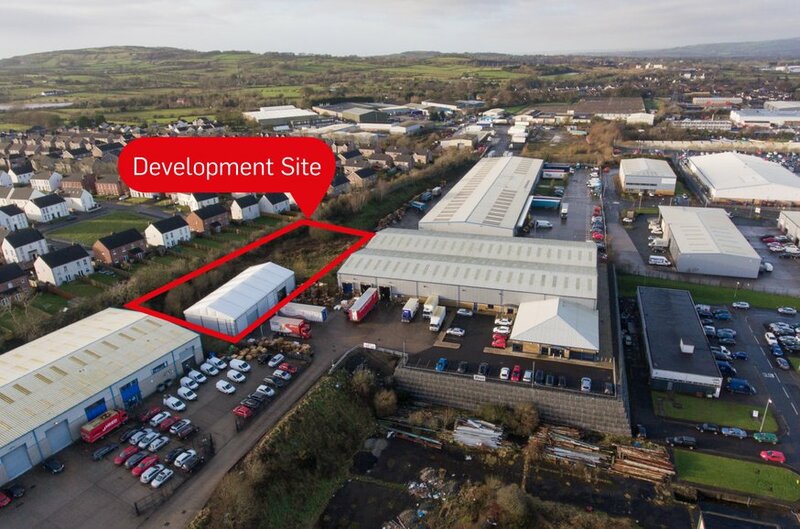 The tenant has erected a temporary storage facility on site of approximately 5,000. Sq.ft. under planning ref. no LA03/2017/0433/F. 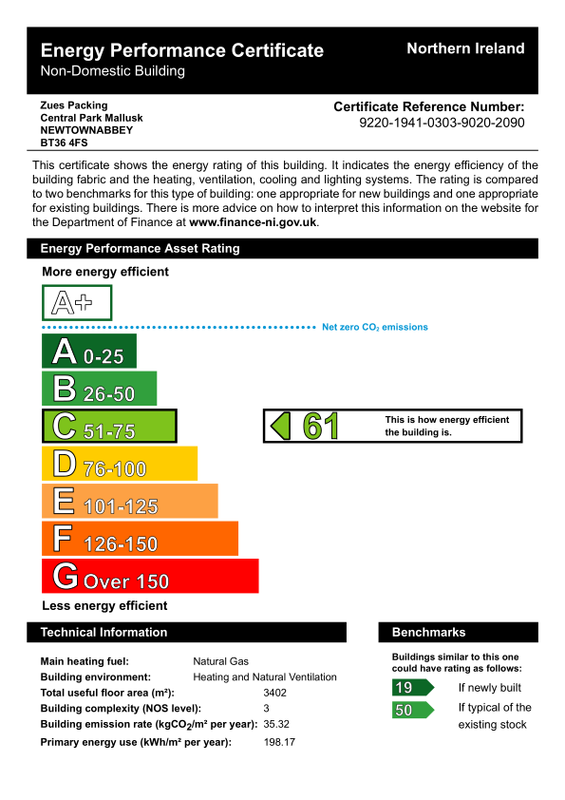 This structure is the property of the tenant and has not been rentalised. Within the holding sits a site of approx. 0.4a which can be seen in the picture opposit. This presents a development opportunity for the incoming purchaser. 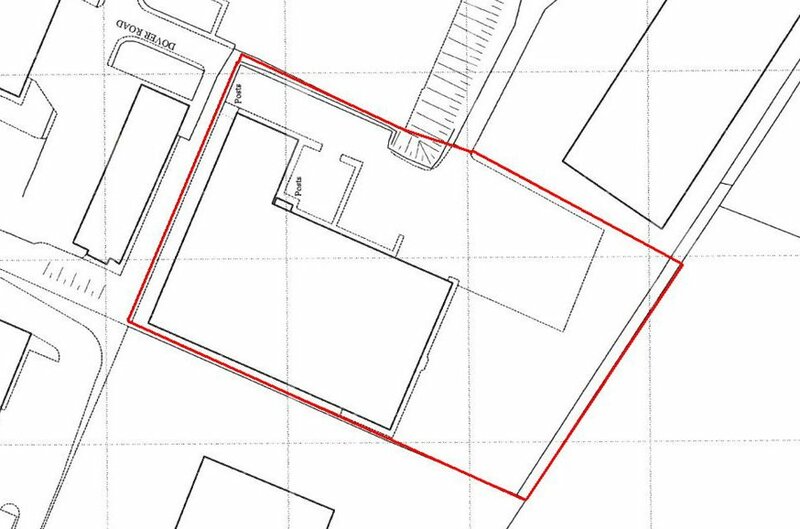 Given the tenant utilises a temporary building for additional storage purposes they have stated they would consider a design and build proposal for an extension to their existing premises. Further details on request. 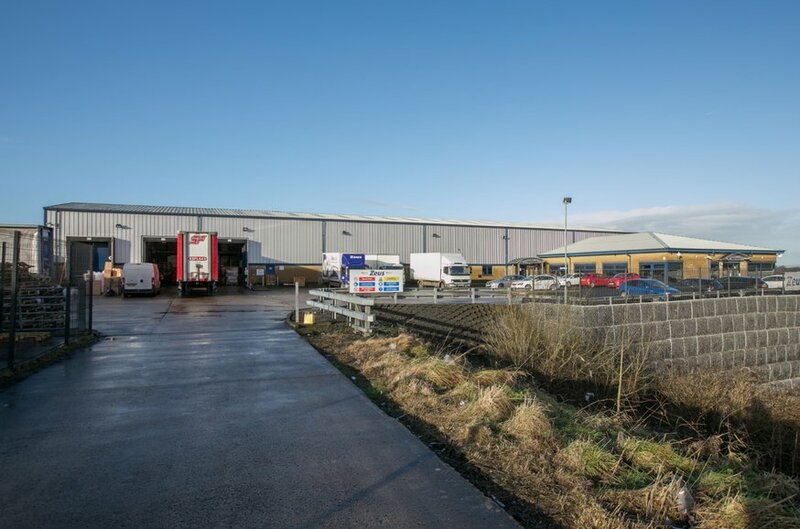 Zeus Packaging Group Ltd have contractually committed to a new 10 year lease from the date at which the sale completes, at a starting rent of £140,000 p.a. The rent will be reviewed at the end of the 5th year to open market level on an upward only basis. There are no tenant breaks. 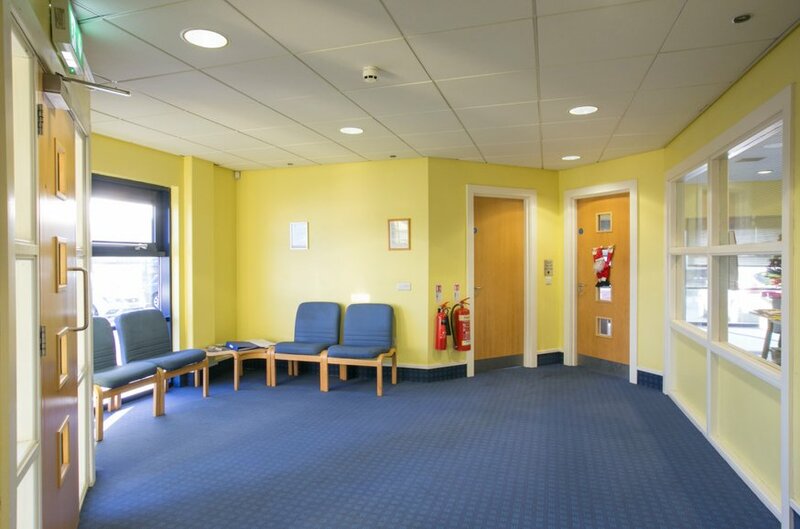 We understand the property is held under a 245 year lease from March 2000 created out of a superior leasehold folio (which is a 250 year lease). £1,700,000 (exclusive of VAT) reflecting an attractive 7.76% net initial yield assuming purchasers costs of 6.18%.